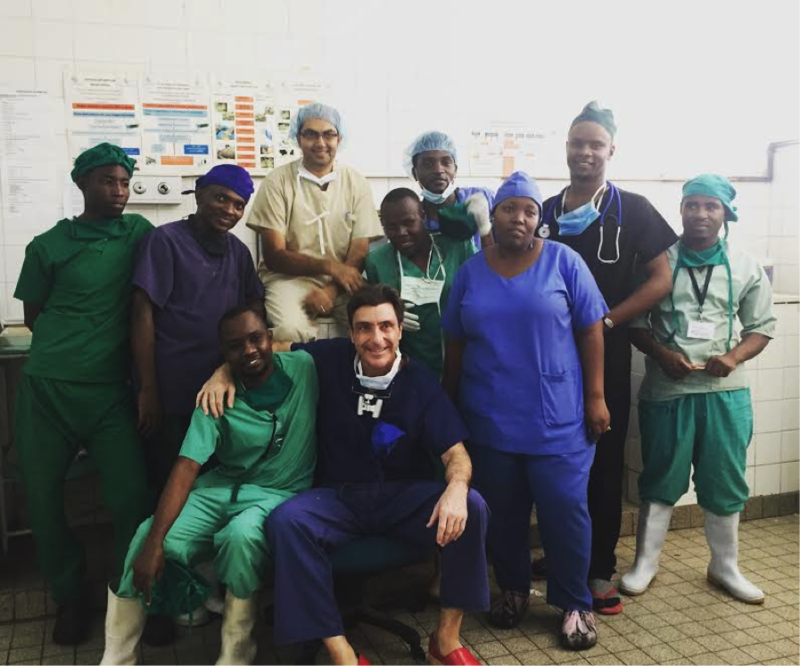 The second training at Bugando Medical Centre was a successful week of surgery and learning. With surgeon educator, Dr. Silvio Podda, and local surgeons coming together to perform 14 surgeries. The procedures varied in complexity and accomplished our ongoing goal of meeting the needs of complex cases as well as addressing cases that occur often and have a high educational value add. Together, three complex cleft lip and/or palate repairs as well as two complex flap procedures were performed over the course of the week. Overall, four skilled local surgeons participated in the March training trip. While the focus was concentrated on two surgeons from the General Surgery Department and the Burn Unit, this training spanned three surgical specialties. Cases from the Orthopedic surgical ward as well as the Ear, Nose, and Throat (ENT) surgical ward were performed, and two enthusiastic surgeons from those two departments received vital training as well. This training trip also marked the introduction of two new Mission: Restore partnerships and programs. A workshop with Tanzania Rural Health Movement kick-started our training week, and focused on wound care management and accessible post-operative healthcare. Additionally, Mission: Restore partnered with Watsi, an organization dedicated to funding the surgical procedures of patients in financial need, to fully cover nine patients’ surgical procedures and post operative care. These partnerships will deepen our impact and further our goal of improving access to quality surgical care for patients who need it most, while also improving surgical outcomes.